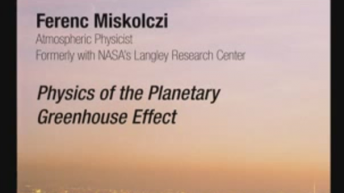 Ferenc Miskolczi is an atmospheric physicist specializing in atmospheric radiative transfer. 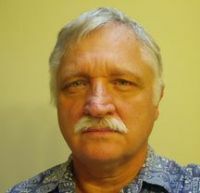 As a senior principal scientist he worked on several NASA projects related to atmospheric remote sensing problems and the evaluation of the Earth’s radiation budget. In 2005 he resigned from the AS&M Inc. (a NASA contractor). His recent interests are in quantitative radiative transfer problems of the planetary greenhouse effect.